Lenovo has unveiled its Smart Assistant tubular speaker with Amazon’s virtual assistant Alexa built in. The Lenovo Smart Assistant looks very similar to Amazon’s own Echo speaker and works pretty much the same way. You will able to use your voice to ask Alexa for the news, set timers, play music, and so on. But still, there are some differences those two speakers. First of all, the Lenovo Smart Assistant comes in light green, gray, or orange fabric. The microphone portion of the speaker is different than the Echo. According to the company, this is for ventilation, to cool down the Intel Atom processor inside. Lenovo’s Smart Assistant also has eight microphones. 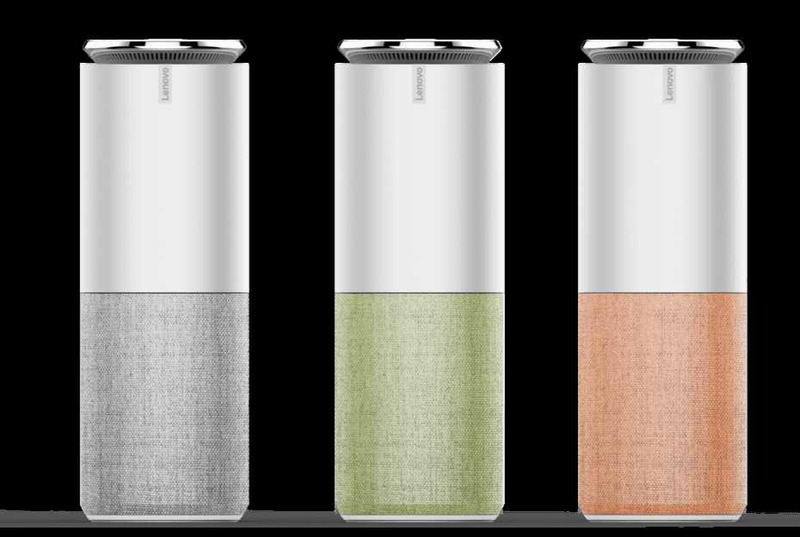 Lenovo is also offering a Harman Kardon edition of its Smart Assistant speaker with premium sound. The Lenovo Smart Assistant speaker’s regular version will cost you $130 and the Harman Kardon speaker will cost $180. The speaker will start shipping in May 2017.